12x Conference Champions (two cross country, four indoor, six outdoor titles); 10x MVC Coach of the Year; USA Track and Field: Level I, Level II (Endurance and Combined Events), and Level I Lead InstructorISU Assistant Women’s Track & Field Coach John Gartland has worked with world-class high jumpers, including three jumpers who have cleared 7′ 5″. 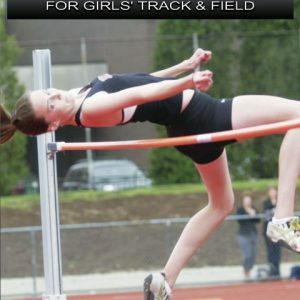 In this curriculum guide to the high jump, Coach Garland provides detailed explanations and easy-to-follow drills to simplify one of track and field’s most exciting events. 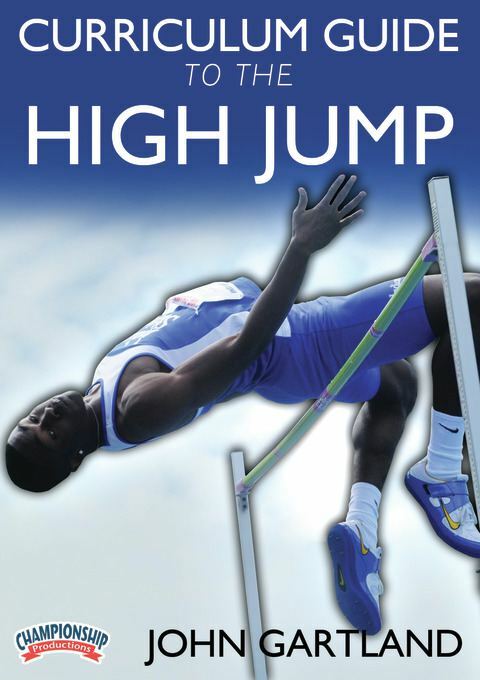 Breaking down the high jump into four distinct phases simplifies training. The DVD opens with four drills for the approach, including the Circle Drill, Straight Ahead and Run-By (U-Turn). Next up is the penultimate and ultimate step. You’ll get an overview on why these last two steps are the most important in successfully completing the jump. The Continuous Pop-Up drill shows you how to focus on good knee drive with a dorsi-flexed foot. The third chapter focuses on the take-off. Coach Gartland delves deeply into the intricacies of this technically difficult point of the run up. Included are two drills he uses with his athletes. The bar clearance portion of the DVD presentation starts with a lesson on what happens as the jumper leaves the ground. Coach Gartland then moves to the track and shows drills including the Back Over and Thigh Slapper. 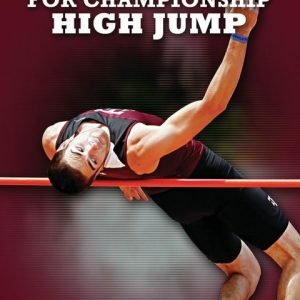 Finally, you see both athletes go through a series of complete jumps using slightly different 10-step approaches. 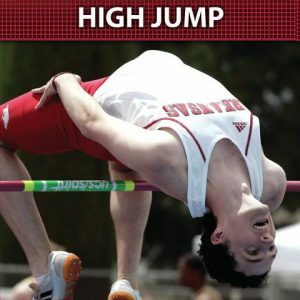 These drills cover every aspect of the high jump and can be used as a guide to teach beginner and advanced jumpers. Whether you’re a coach or athlete, there’s plenty to learn from this well produced and easy-to-follow video.